In yet another surprising turn of events, tech giant Apple has reportedly hired John Giannandrea, Google’s senior VP of Engineering division who stepped down from his position as head of the Search and AI units only days ago. According to a report, Apple has hired Giannandrea to lead the company’s machine learning and AI strategy. In fact, Giannandrea will be one of the 16 executives that report directly to Tim Cook, CEO at Apple. 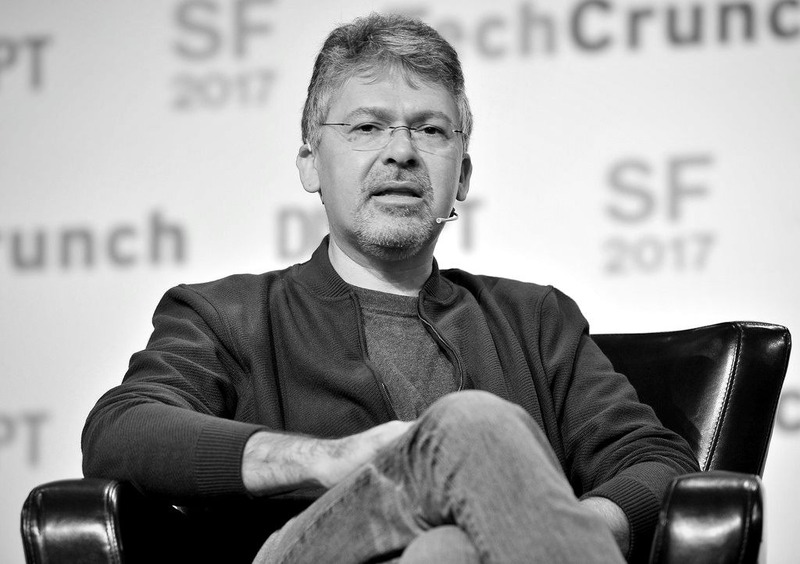 A machine learning expert, Giannandrea had joined Google in 2010 after the company acquired his startup Metaweb Technologies. He took the role of senior vice president of Engineering from Amit Singhal in early 2016, signalling Google’s emphasis on weaving ML and AI into Search. Reportedly, Giannandrea is not the only high-profile recruits in the field. 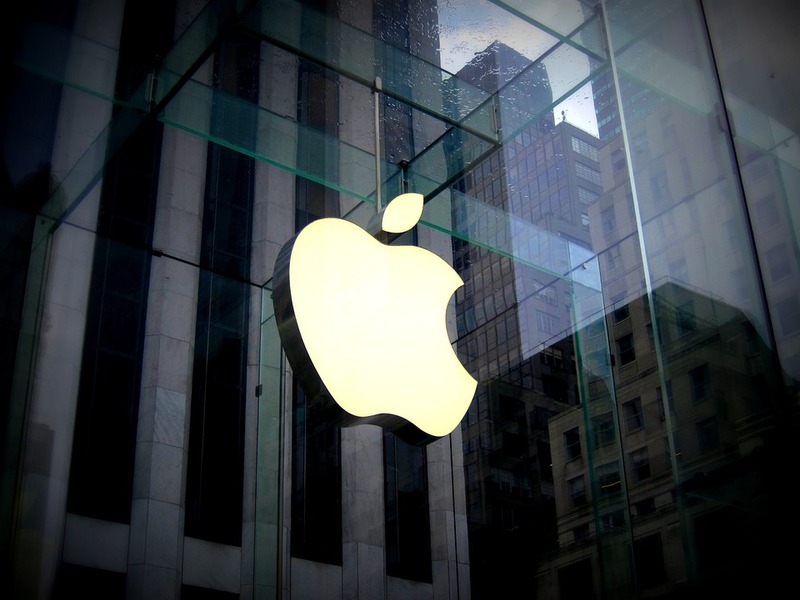 Apple had recently hired Russ Salakhutdinov, a professor at Carnegie Mellon University. Giannandrea’s work and role at Apple is still a little unclear. As Apple has taken a strict stance on protecting the privacy of people who use its devices and online services, it could put them at a disadvantage when building newer, sophisticated services using neural networks. On the other hand, Google CEO Sundar Pichai has been betting big on advances in AI and machine learning. Earlier this year, reaffirming Google’s commitment to an ‘AI first’ world, Sundar Pichai, CEO at Google, had drawn a parallel between AI and other important discoveries for humans, such as fire and electricity. “AI is one of the most important things that humanity is working on. It’s more profound than — I don’t know — electricity or fire,” he had said.